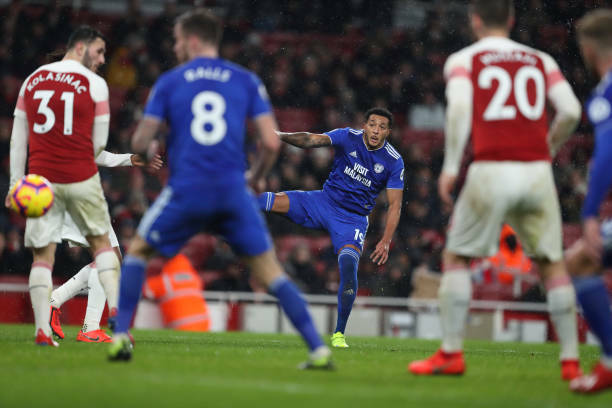 Arsenal defeated Cardiff City on Tuesday so let’s take a look at the three lessons learnt from this game which has put them level on points with Chelsea. Arsenal began on a bright note as they opened the scoring through usual suspect Pierre-Emerick Aubameyang. This gave the Gunners the leverage and mental assertion to control proceedings in the contest. Alexandre Lacazette then later doubled the lead of the gunners but they however conceded one goal in the last minutes of the game because of poor defending from the North Londoners. With the 2-1 win against Cardiff City, we take a look at the possible lessons as observed from the match. Arsenal picked up the valuable three points at home but their inability to keep a clean sheet was a let down to Unai Emery’s side at home. Arsenal’s two goals lead was cut as Bernd Leno was well beaten in between the sticks as Cardiff aimed to cause a scare like Burnley did at Old Trafford against Manchester United. 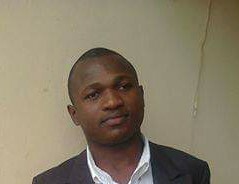 There is need for the club manager to tighten his sides defence while also establishing balance and minimum equilibrium in the team as Arsenal keep themselves in contention for the major positives this season. The Gunners inability to keep a clean sheet was made possible as the visitors scored to half the deficit at 2-1 away from home. This showed they have something to prove as Unai Emery needed to be very mindful to seal the win for Arsenal in the latter stages of the game. That moment was necessary as it produced an interesting game, all through the 90 minute duration. If you are an Arsenal fan, you will be delighted at what the table standings is showing at the moment. This is because Arsenal has leveled up with London rivals Chelsea on points. This will motivate the gunners to steer up a grand finale when they take on the wounded Manchester City side who lost 2-1 at St. James Park to Newcastle United despite taking an early lead in the fixture.